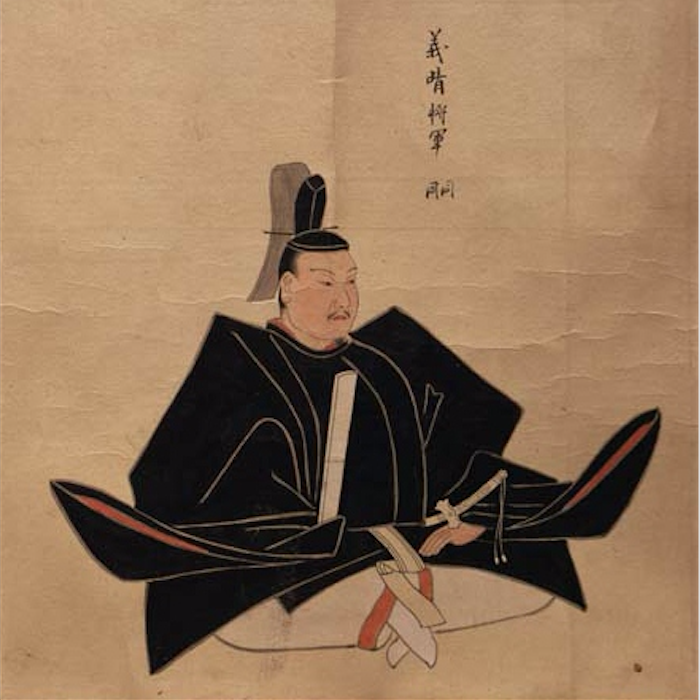 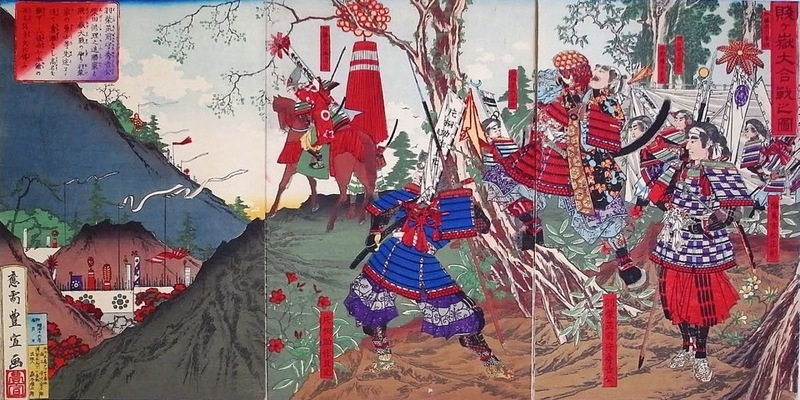 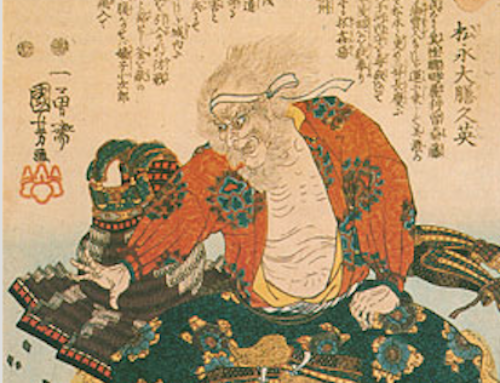 Ashikaga Yoshiharu, the 12thShogun, was the son of the 11thShogun, Ashikaga Yoshizumi. 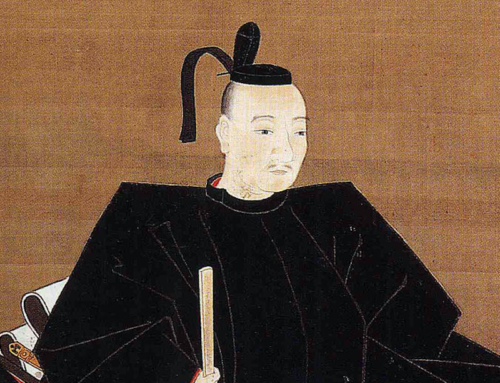 Yoshiharu held the position of Shogun from 1521 until his abdication in favor of his son, Yoshiteru, in 1546.
families to no avail. 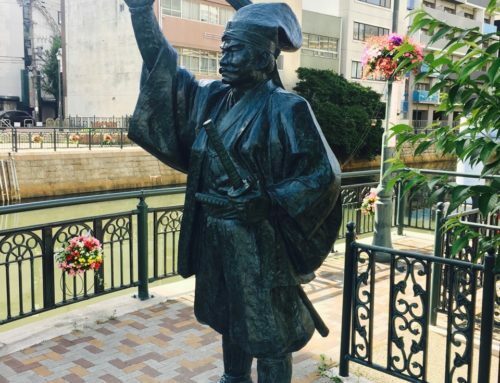 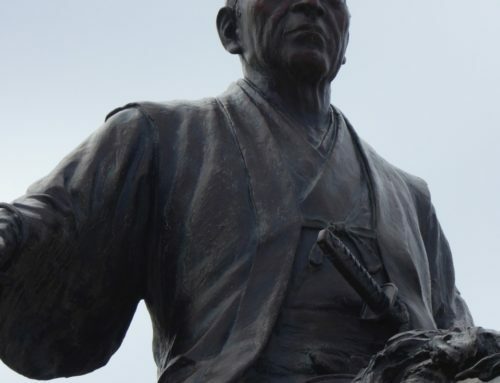 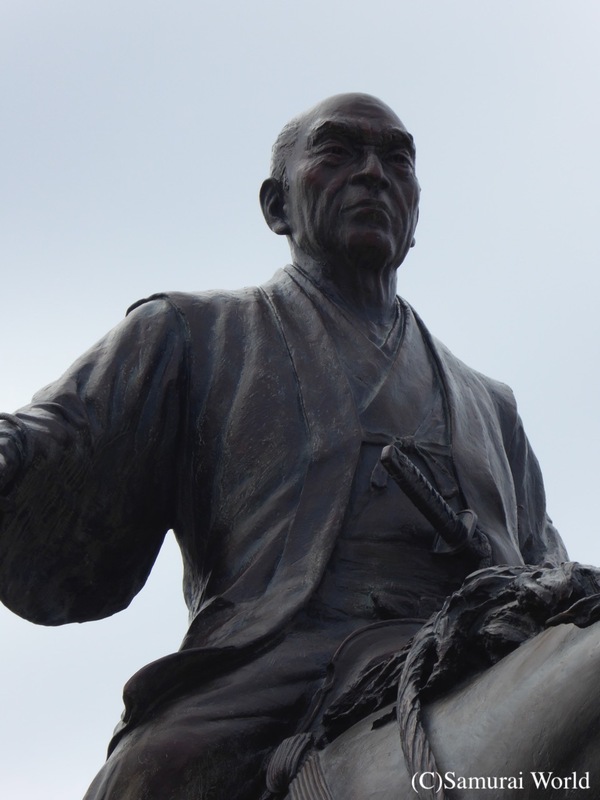 Denied any political clout and forced out of Kyoto once in 1528, and again prior to his resignation in 1546, Yoshiharu went into exile in Omi (Shiga Prefecture) allowing his son to become Shogun. 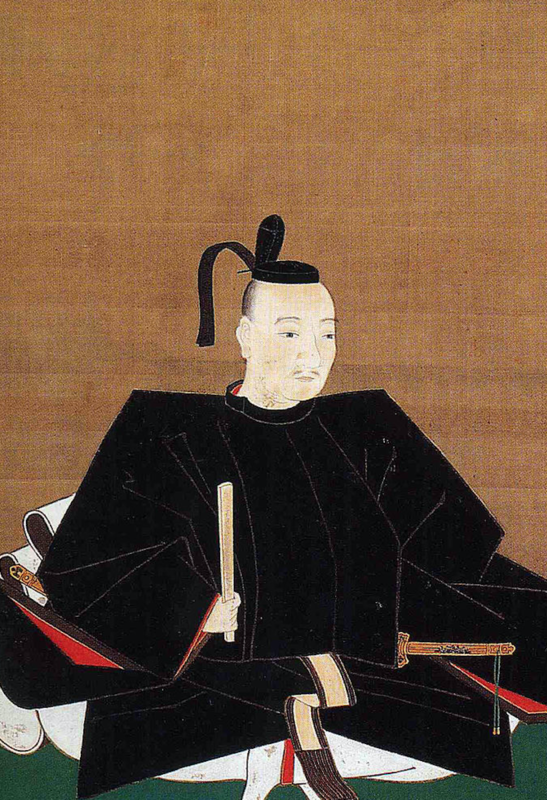 His other son, Yoshiaki would become the 15thShogun with support from Oda Nobunaga. 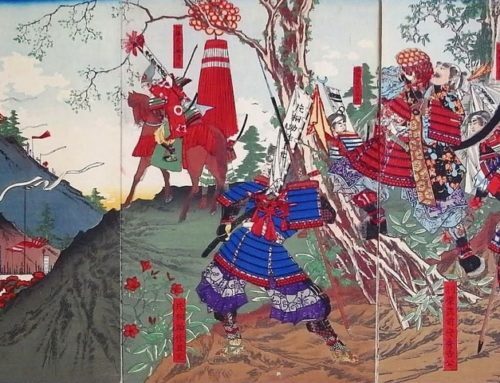 In an attempt to win back Kyoto, he commenced construction of Nakao Castle above the Jisho-ji Temple at Urayama, when he began to feel ill, losing strength and experiencing great pain and swelling of the joints. 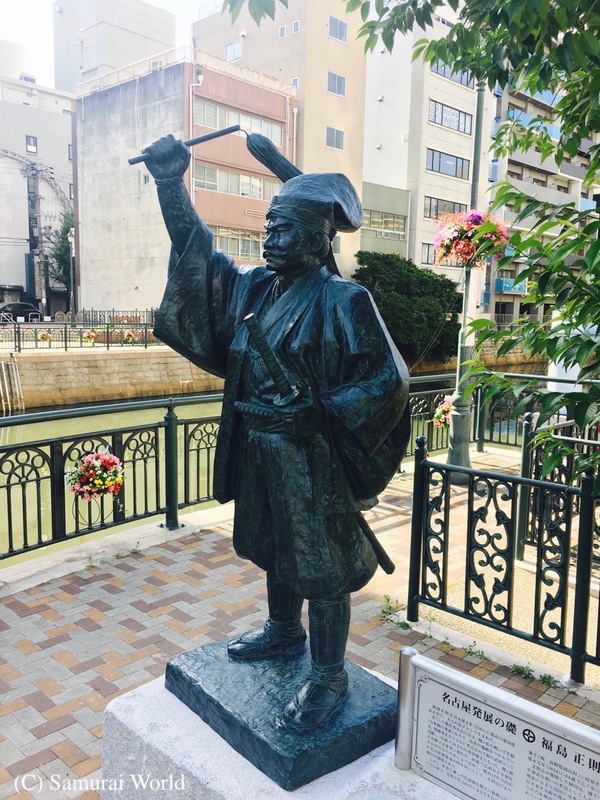 Yoshiharu retired to nearby Sakamoto where, barely able to eat simple gruel or take tea, he died a painful death, believed due to a malignant edema. 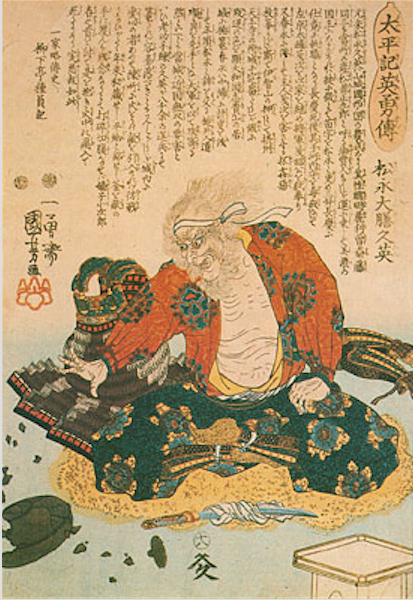 His funeral is reported in the records, Bansho-ji Daigakuhon, as having been a very simple affair.